I photographed Victoria’s wedding quite a few years ago now and since then have had the pleasure of photographing Emilia when she was a baby and now I was back again to photograph Emilia again with her new sister Annabelle!! 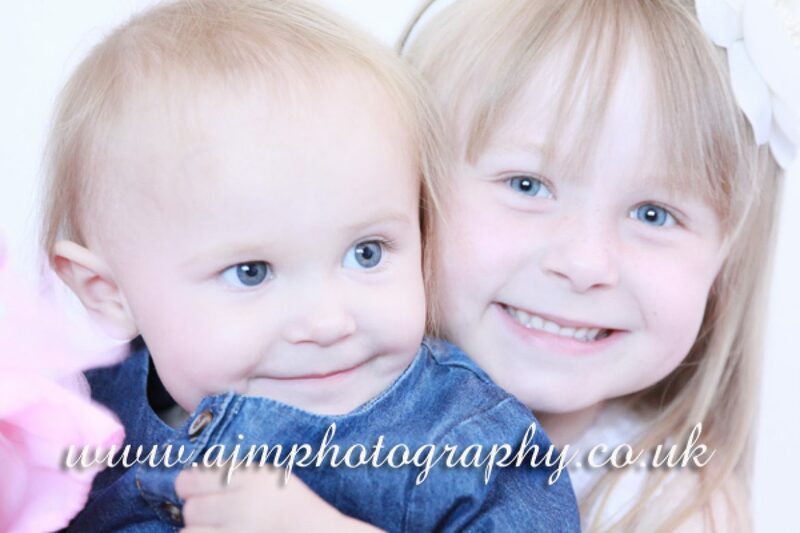 What a gorgeous pair of girls – Emilia was a natural and quite the little poseur now and Annabelle was just a cheeky monkey, very independant and determined in her own little way. I had a great time photographing them both and look forward to going back again when they are both a bit older.